The BBE Pro warrior adjustable headguard ensures excellent ear, chin and cheek protection. This professional headguard incorporates a new anti-slip suede inner lining, as well as foam layered padding providing great shock absorption. It has a multi fit 3 way adjustment to the top, rear and chin area, and comes in an universal size. The headguard is made from leather delivering supreme durability and top quality. 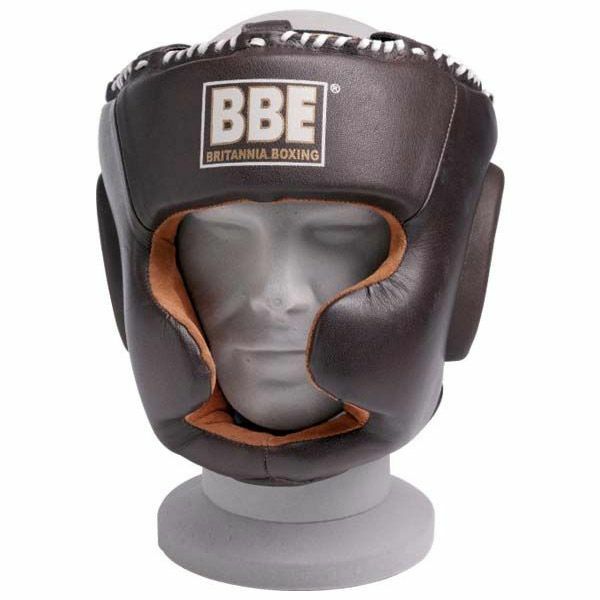 for submitting product review about BBE Pro Leather Warrior Adjustable Headguard.